Selected Speakers: 1 x 8"
1 x 10"1 x 12"1 x 8"
This combo is designed for those that like expression through innovation. 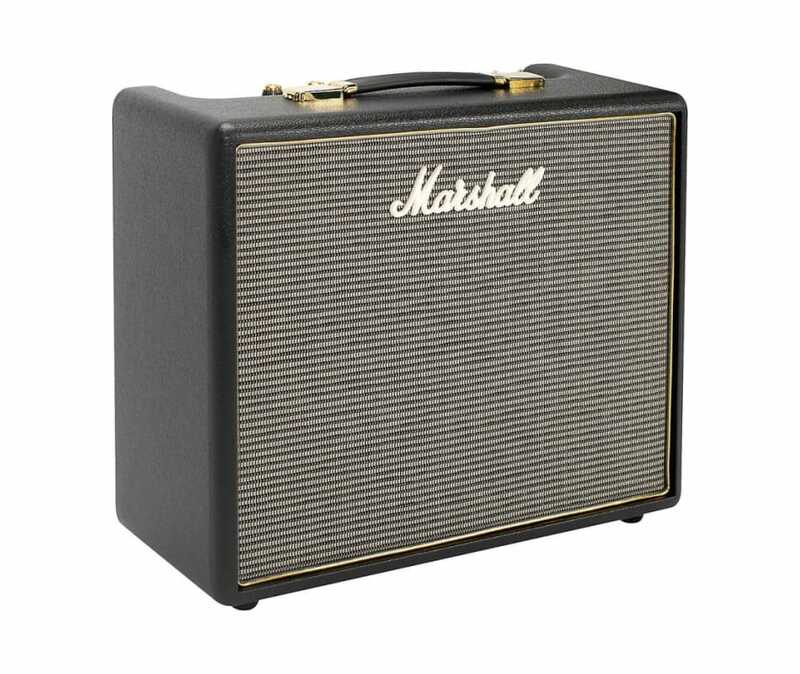 Using a Celestion V type speaker the Origin provides a classic all-valve Marshall tone. A 2-way footswitch allows you to control the gain boost and turn the FX loop on and off. With classic styling and modern features this amp generates rich, harmonic tones so that you can craft a sound to suit your personality.